Description: A Noomrya & his Daughter, Sind, India. c1865. 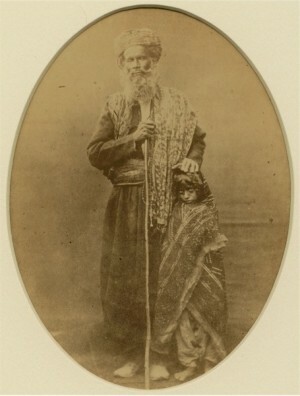 Albumen photograph from Peoples of India. Comes with full descriptive page.